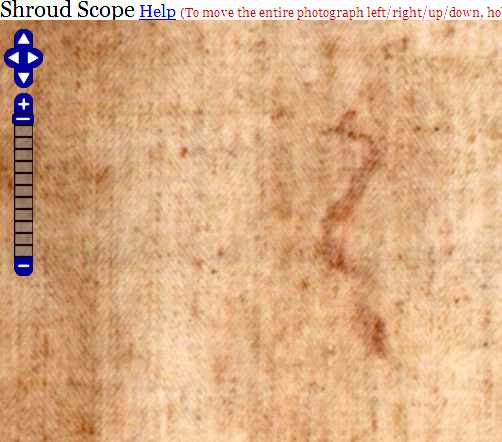 pseudo-science | Is the Shroud of Turin really some kind of supernatural photographic 'selfie'? How a cunning 14th century visuo-semantic marketing ploy helped establish the ‘authenticity’ of the Shroud – and corrupted the French language into the bargain. Checklists – easy things to cut-and-paste – but is the inquisitor genuinely interested in one’s answers?